Our family loves corn. 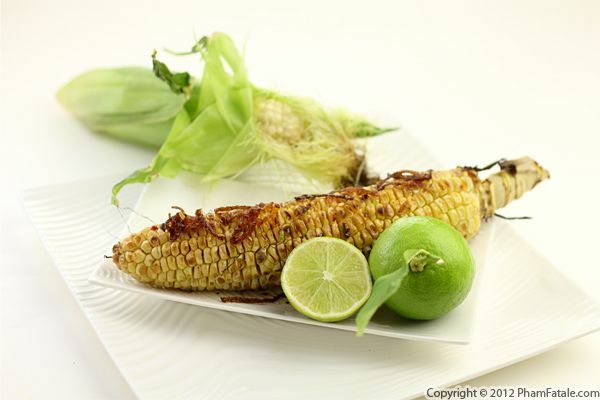 I'm planning a barbecue pool party this weekend and I was browsing through recipes using corn to find inspiration. There are so many way to prepare corn. 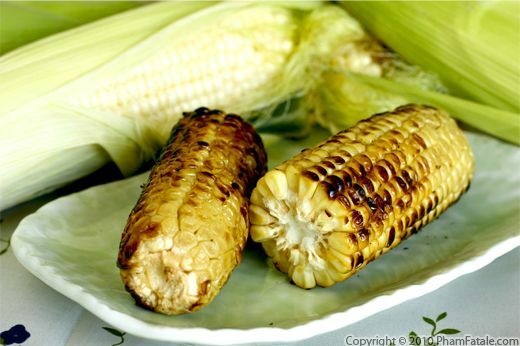 You could make a charred corn salad, use frozen or canned corn kernels for salsa, make a delicious broth with the cob, grill it whole or even make Vietnamese desserts. We love to nibble on them. I gathered a dozen corn recipes. 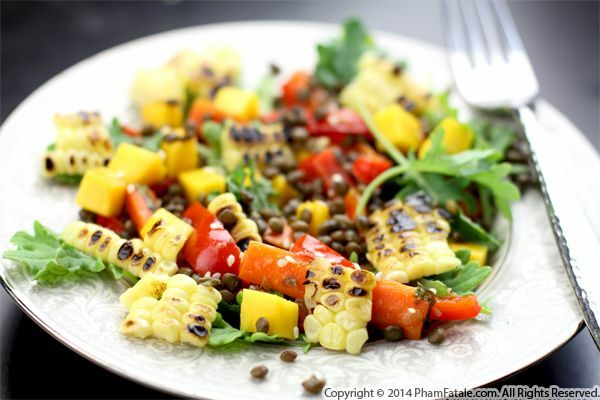 Hope this inspires you to create more new dishes and experiment with summer's golden vegetable. We grilled a lot of meat and vegetables yesterday, but the star of the show was grilled corn. It was so sweet! We had several with salt and just a touch of butter, but I also made a rub of lime zest, lime juice, red chili flakes, garlic and caramelized onions to balance and enhance the sweetness. We're not very good about making use of our grill during the summer, but after today the whole family has been inspired to prepare barbecues more regularly. Hope everyone had a great 4th!